HP 1200watt PSU kit for Antminer S3, S5, D3, L3+ and any miner that requires less than 1200w of power at the wall. With proprietary X-Adapter REV:6, 7, 8 or 11, “Please selected the amount of cable” 26inches 6-pin PCI-E 16AWG, (4) heat resistant rubber foot pads included. 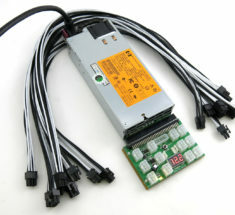 Custom build your Platinum server power supply kit by selecting the Breakout Board / Cable. 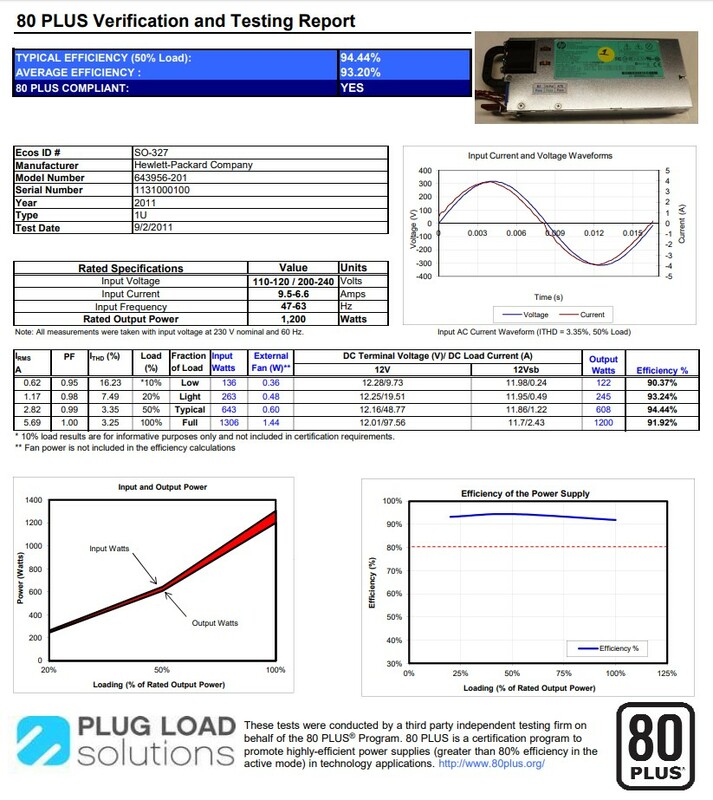 Fully tested before shipping. This PSU Kit is capable of powering (1) Avalon6, (2) Antminer S3, (2) S5, (1) D3, and (1)L3+ but is not limited to just these models. 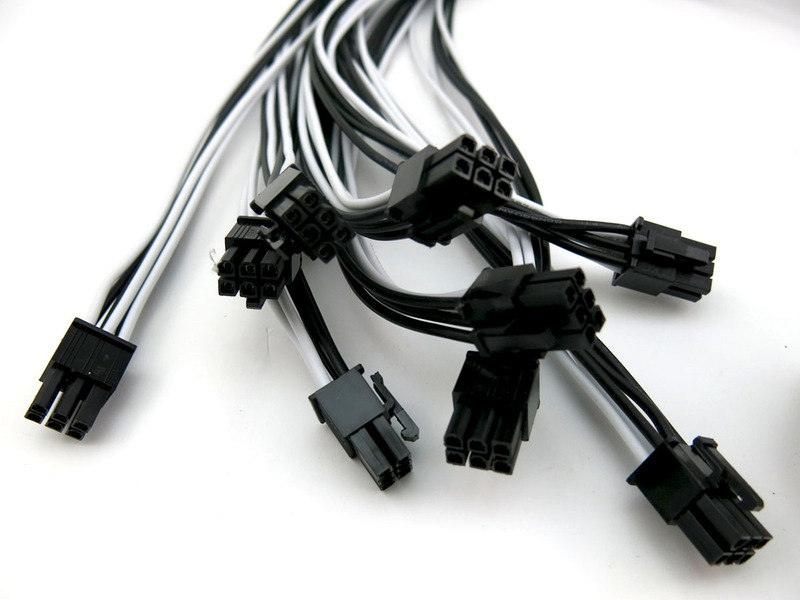 Cable options available to power any miner in the market that requires 1200W or less of power at the wall. 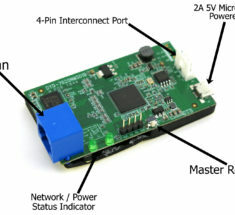 For the Antminer D3 and Avalon6, this power supply kit will only work to power up these units when connected to a 200-240v outlet. 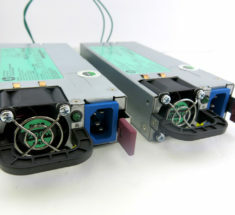 You will be able to power up the Avalon6 unit when connected to a 110/120v outlet, but you can expect lower hash rates than the advertised 3.5 th/s. 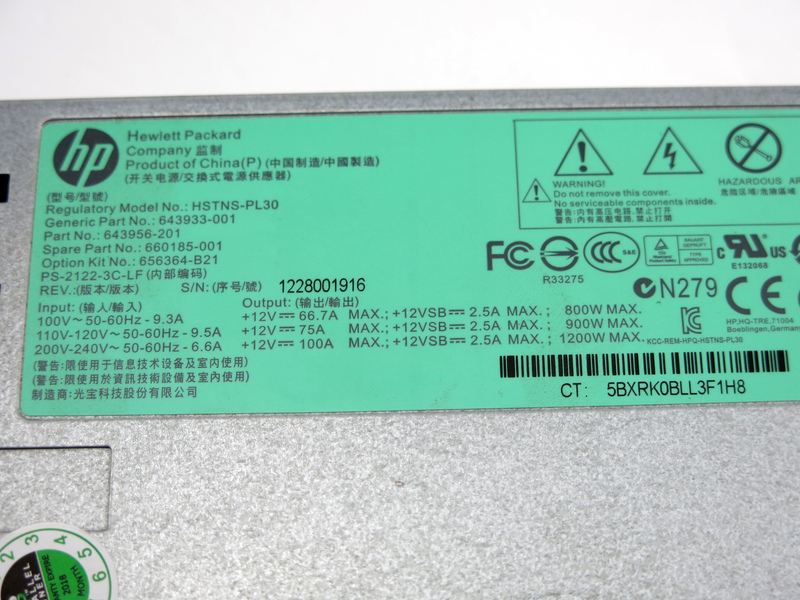 Please note that this power supply will only produce 1200w of power when connected to a 200-240v outlet. If connected to a standard 110/120v outlet, the power supply will produce a max of 900w of power. 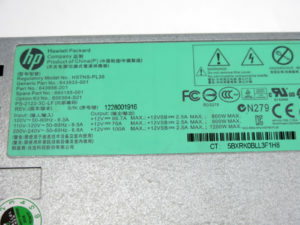 Please refer to the label on the power supply for more information. Hi. Do you have an ETA to have it available again? Thanks. 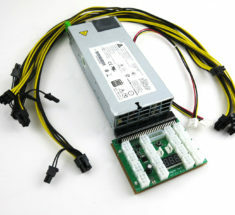 So, is this PSU just not as good as the DPS-1200FB-1 A? 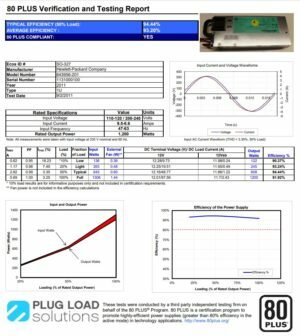 I ask because up until recently switching to 220v, I ran my DPS-1200 on 110/120v with no drop from the advertised hashrate on my Avalon6 until ambient temps got to 35+⁰C. 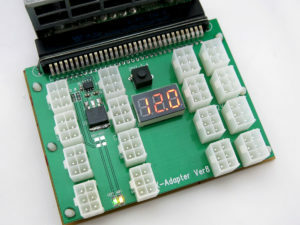 When heading to temperature of 35+⁰C your ASIC or GPU’s are more effected then the PSU can ever be. 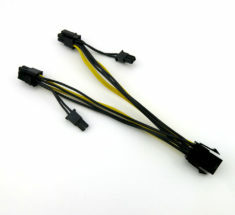 Here why, PSU have a build-in overheat protection. 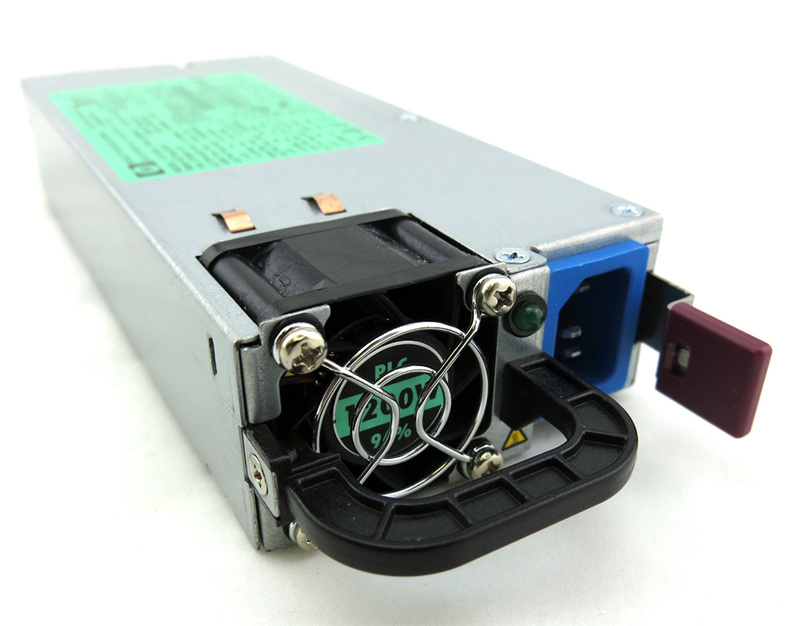 If reached, the PSU will shut off, just like hair dryer does. Once the temps cool off the PSU will start again. Miner on the other hand will continue mining but their hash rate will drop a lop. 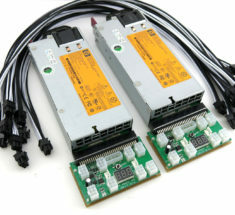 Also, platinum PSU “REAL PLATINUM; many vendors online offer Platinum when in fact they are gold. 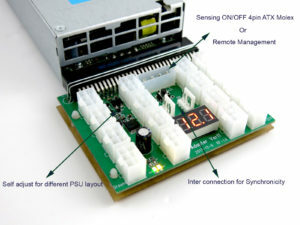 Platinum manage heat much more efficiently then a GOLD. 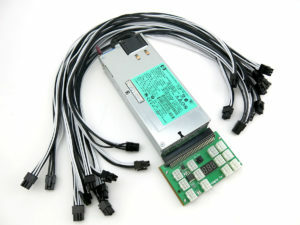 When a GOLD PDU reach max heat and shut down a platinum will continue much further. 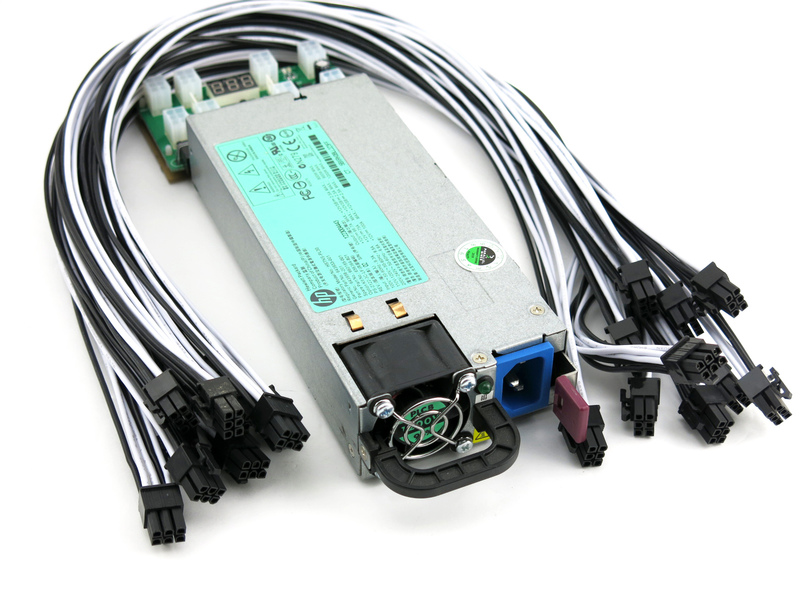 On HP PSU Platinum can be recognized easily by looking at their AC plug socket. It will always be BLUE in color. If black they are gold not Platinum.